AmusementAquatic Management Group, Inc., (AMG), is a service oriented theme, waterpark, amusement, attraction and family entertainment management, marketing, consulting and park operating company. 2. Acquisitions and Selling Services. 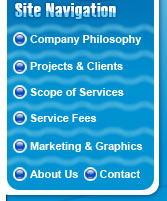 an array of short term consulting services to design consulting, turnkey operating management and marketing services.